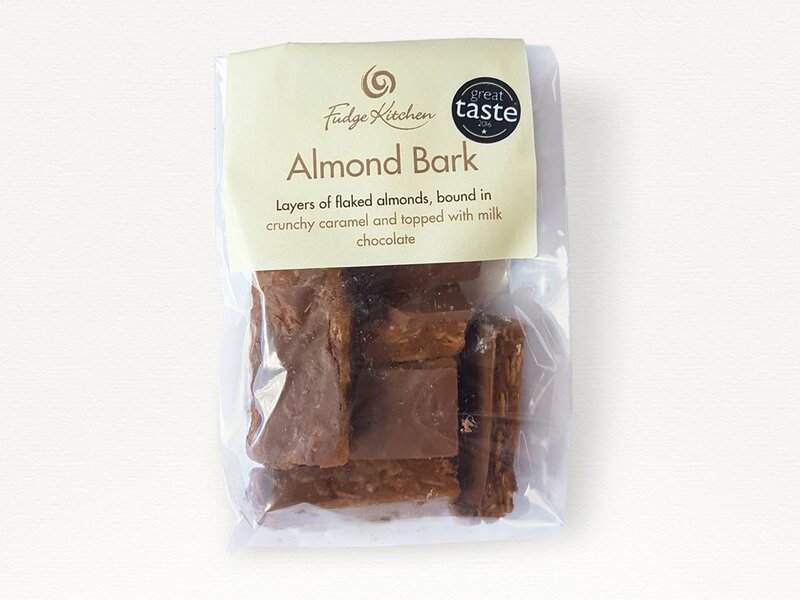 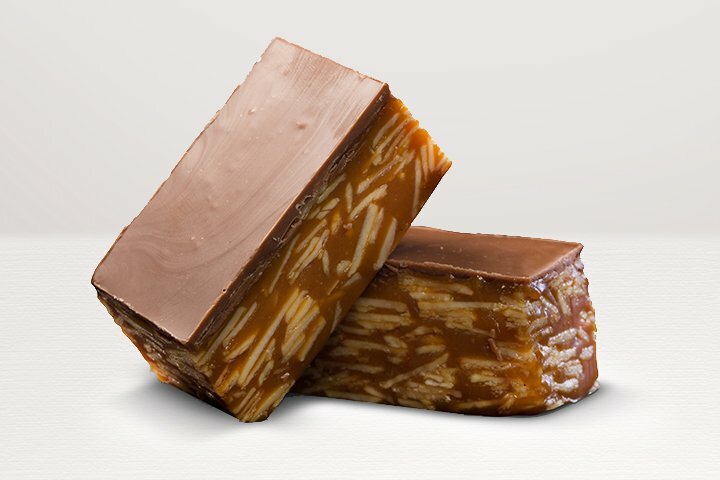 Layers of flaked almonds, bound in crunchy caramel and extravagantly topped with thick milk chocolate. This bark gets better with each bite. 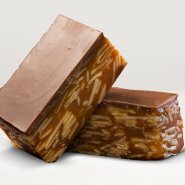 Each piece is handmade from our all-natural, gluten free and vegetarian friendly ingredients. 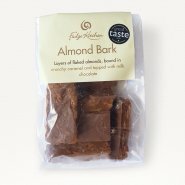 Sugar, BUTTER, Flaked ALMONDS (19%), Milk Chocolate (Sugar, Cocoa Butter, Whole MILK Powder, Cocoa Mass, Emulsifier: SOYA Lecithin; Flavouring: Natural Vanilla) (15%), Ground ALMONDS (6%), Sea Salt, Flavouring: Madagascar Bourbon Vanilla Bean Paste.